1. Post a pic the better the quality the better the sig. 2. Give us a description of how you want your sig to look like. 3. Wait for your request to be fulfilled. Here's a link to the old thread so you can see what we can do we are no photshop gods but we have MaD SkIlLz Yo! Well do like the most 5 recent ones. maybe you could do something cool with either one of these pics? 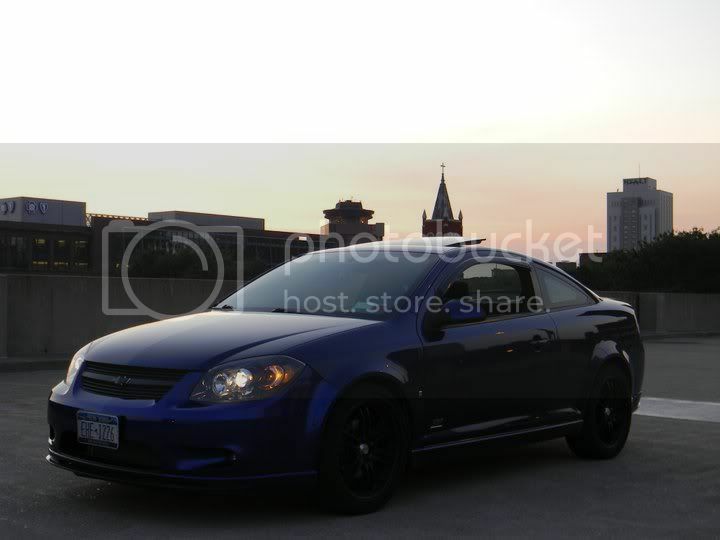 could you incorporate some of my mods (2.7, E85) and my forum name?